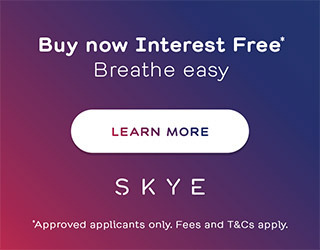 Masterguard offers a range of heaters and sizes to suit most any household size, from the compact Nectre 15 to the large freestanding Nectre mega and other brands, including Eureka, Masport and Osburn. Masterguard offer a wide selection of quality security doors and screens for your Adelaide home. Our goal is to provide you with superior security and protection so your home can remain a haven from the outside world.  Masterguard is a family owned and operated business that has been operating since 1995 in the Gawler area of South Australia. We are the local 'Amplimesh' dealer and are more than willing to help people secure their homes with our range of security doors, window grilles & rollershutters. Included in our range are shower screens, a large range of wood heaters / spare parts and we are also the 'Edwards' Solar Hot Water dealer for the Northern area.